There are many important things to remember throughout life. It is importantto remember the greatest day of your life—the day you are baptized into Christ to become a Christian. One day, if you choose to marry, it will be helpful to remember what day you married the love of your life. Americans remember July 4 and September 11 as important days in American history. The most important day to Christians comes around every week—Sunday. On this day, Christians remember Jesus’ death and resurrection. Sometimes, we can forget the importance of Jesus dying on the cross for us. We forget that He was beaten with harsh whips, forced to carry the cross upon his torn back, spit on by those for whom He was dying, and suffered so much for His love of mankind. By giving us the Lord’s Supper, Jesus has helped us to remain in close communion with Him—to remember every Sunday the sacrifice that He made for us. Paul told the Christians in Corinth “as often as you eat this bread and drink this cup, you proclaim the Lord’s death till he comes” (1 Corinthians 11:26). 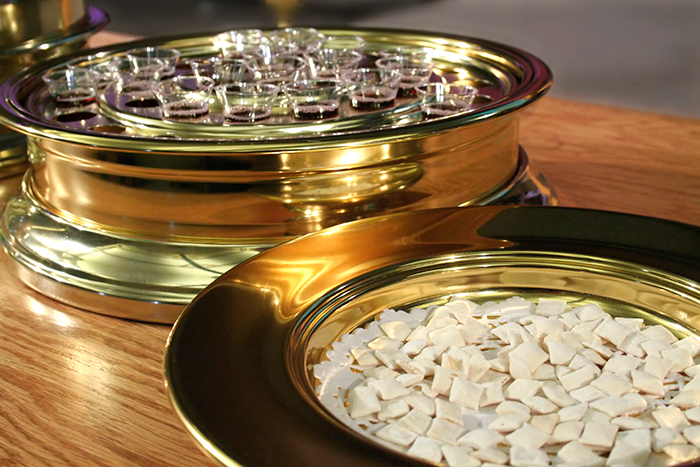 Many people in the Corinthian church had forgotten the real meaning of the Lord’s Supper. Paul had to remind these people that they should be remembering Jesus at this special memorial. He told them that if a Christian did not eat the Lord's supper in a worthy manner, then he would “eat and drink judgment to himself” (1 Corinthians 11:29). When Christians eat that small piece of bread and drink the cup of grape juice, we should remember that we do so for a very important reason. We should focus our attention on Jesus and what He did in order that we might be saved from our sins.